• You can create a simplistically designed onsite form to get hold of leads that appear to have shown an interest in your services. • You will find that people who have visited your website and navigated around are well-versed with your brand image and they will probably take the time to sign up. It is important not to restrict this signing up exercise only to one page; you need to identify pages which are getting more traffic and ensure that these also offer sign-up opportunities. • When you are running a blog for instance, you can always place an advertisement for signing up at the end of every post or on a menu on the right hand side. There may be many visitors who would not mind signing up with you to get more quality content sent directly to their inboxes. • You have to remember that the quickest way to get a response from a user is to gift him an incentive in exchange. It could be in the form of a discount or a white paper or even winning some goodies. • Another effective way to grow your email marketing list is to create a “lightbox”. This works like a pop-up and it will show up whenever the viewer carries out some action on the website. It could be when the visitor first comes to the site or when he is leaving the site. Chances of getting more leads through the lightbox strategy can increase when you use some tactics. For examples, you could introduce a session delay which means the incentive will only become visible to users who have spent a couple of minutes browsing the site. You can have a session cookie to prevent the lightbox from displaying itself before return visitors who have either dismissed the onsite form or have already registered. • Another easy to way to grow your email list is to create quality email content. This means that the content must be striking and impressive enough for viewers to want to subscribe to your newsletters or forward these to their friends and family members. 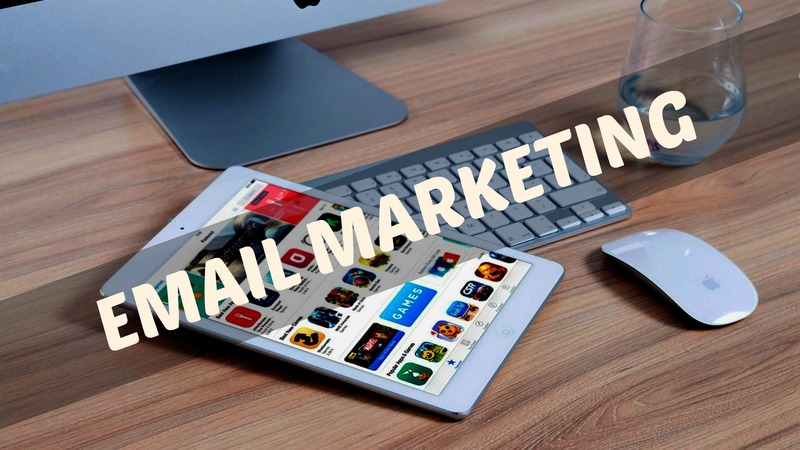 • You should also try to actively encourage your existing subscribers to forward or share the emails through social media networking sites or use “Email to a Friend” option in the emails. This exercise will help you capture fresh leads and you will find many new people signing up for your list. You can also add the “Subscribe” CTA link to ensure that those getting forwarded emails can also opt for your emails. • Another simple way to promote your marketing list is to organize online contests like free giveaways. So, you will have many new users signing up and giving you their mail addresses. • You can also try to create multiple subscription categories and send targeted content for particular users. Those receiving these specifically targeted emails are more likely to subscribe to one of these. • You can also add links to your employees’ signatures so that viewers can directly reach a landing page where there will be an option to sign up. • You may also create a new lead-generating offer like a whitepaper or a free e-book; to download these, you could ask your viewers to submit their email addresses. Alternately you could also build free online tools such as Marketing Grader for collecting email addresses. • Finally, promoting on social media networking sites is the best way to get new leads. You can always create a Twitter campaign for promoting a resource or a book where users have to provide their email ids. Your Facebook page can also help promote any offer which needs users to submit their email addresses. Twitter’s Lead generation card will allow you to get the contact details directly from users without any hassles, but this is not free. Pinterest can also be used for promoting offers which demand sign-ups. Last but not the least, you can use your company You Tube channel and add URLs in the videos to get people to subscribe.